Experience true, Southern charm. Hear those three, magic words – “Everybody Gets One!” Meet Origami Owl® Co-Founders Bella Weems-Lambert, Chrissy Weems, Shawn Maxwell and Tyson Basha. Quality time with all of your favorite O2 Designers. 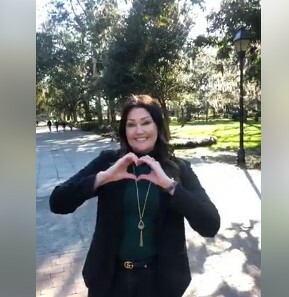 If that isn’t enough for you to want to join us at The O2 Experience convention July 25-27, 2019 in Savannah, Georgia, then we have three MORE reasons for you! But first, we have a little reveal for you! That’s right! You are LIMITLESS and we can’t wait to celebrate and discover what being “limitless” is all about at The O2 Experience in July! Rachel Hollis! That’s right – one of 2018’s hottest speakers and New York Times Bestselling Author Rachel Hollis is our keynote speaker! Her book, “Girl, Wash Your Face,” was the second most-read book of 2018, and her follow up book, “Girl, Stop Apologizing” will be available in March. Read it and join us—for the price of our Convention ticket, you’re getting time with your pal Rach, PLUS tons of free jewelry. Well-worth the price of admission! Inspiration to Reset Your Year. Halfway through the year, you’ll definitely need a recharge or a reset. The O2 Experience is PERFECT for that. Inspiring stories, meaningful jewelry (and reveals of the upcoming Fall/Winter 2019 Collection! ), and a ton of girl time to make memories and bond with your favorite girls. What in the world is better than that?! Recognition Night + Dance Par-tay! Ain’t no party like an O2 party! We’ll announce the super-fun theme coming soon, but our Recognition night and dance parties always include the best DJs spinning current and popular favorites, meet-n-greets with the Founders, hors d’oeuvres and treats, mocktails and picture booths. Whatever the theme, dressing up or just attending is always a blast. Plus, you and your team members could be walking across stage to be recognized for being OWL-some! Convention tickets are now available on OrigamiOwlEvents.com for $250 USD | $325 CAD through March 31, 2019. Want to get recognized on-stage at the 2019 O2 Experience? Here are the specific categories you can get recognized for next year at convention! Share That You’re Going to Convention! Joining us in Savannah? Share the news with your team and community on social media with our, “Everything’s Peachy. 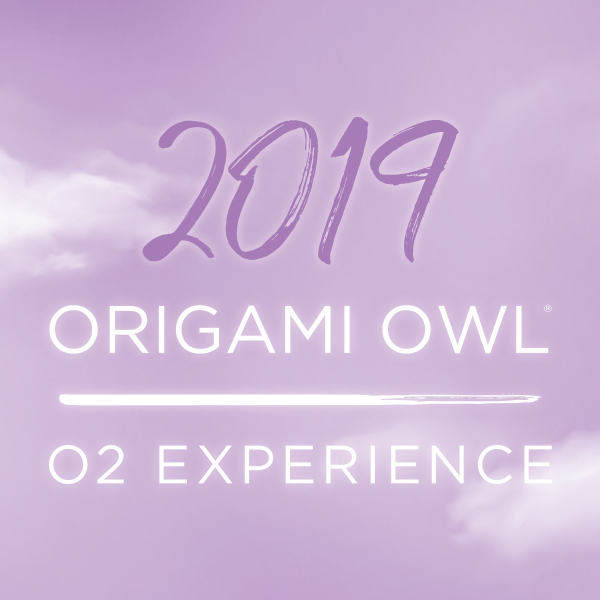 I’m Going to the 2019 O2 Experience!” social media image in your My O2 Connection app under Social Media Images > The O2 Experience. Learn more and take a look at the agenda, hotel details and more on OrigamiOwlEvents.com.